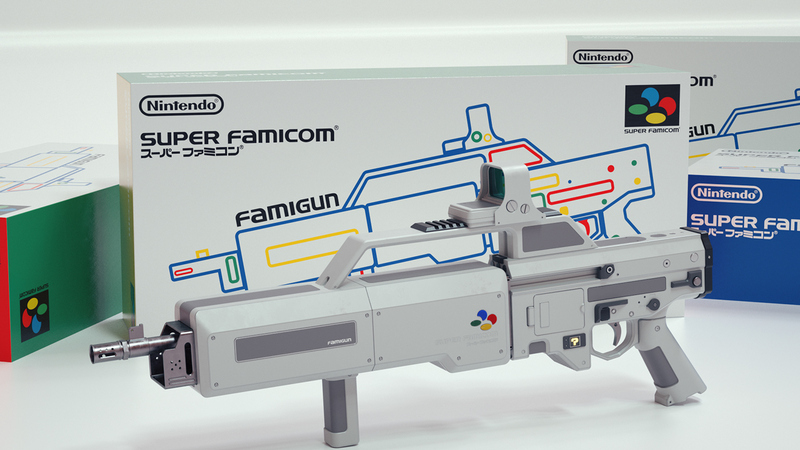 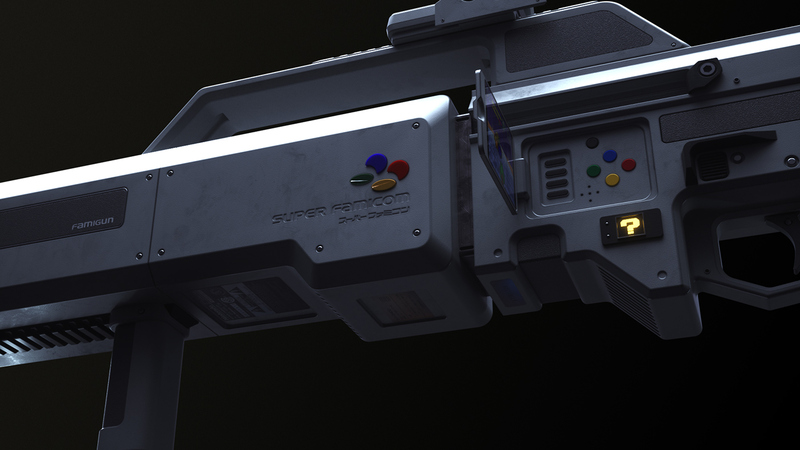 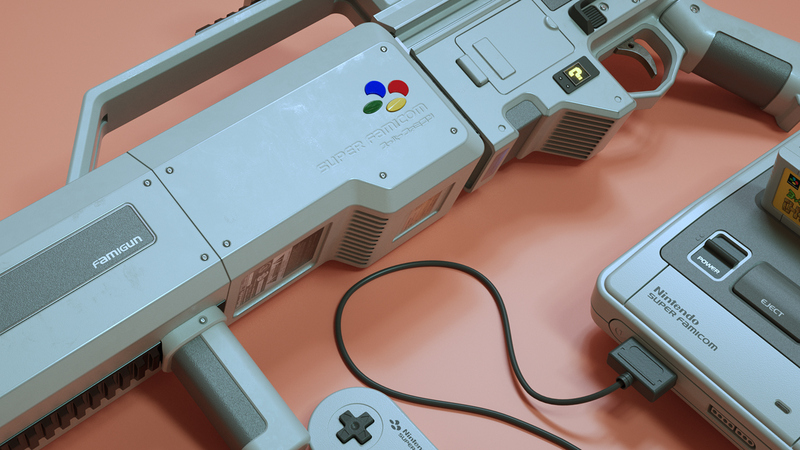 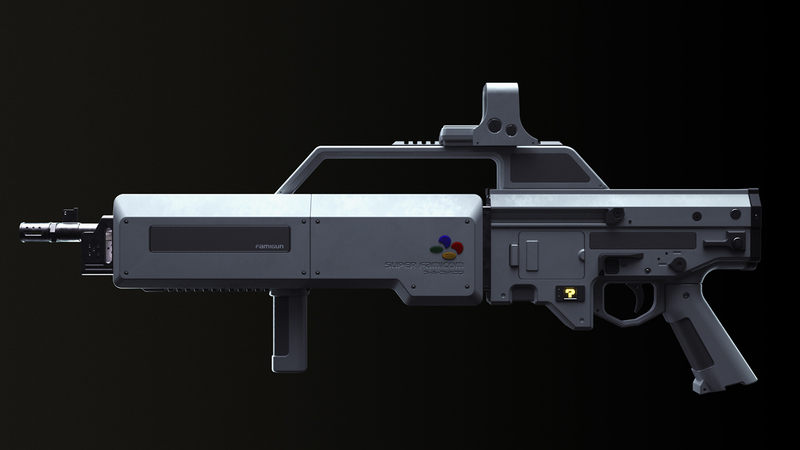 A light-gun concept designed for quite possibly the greatest console of all time, the Nintendo Super Famicom (Super Nintendo/SNES). 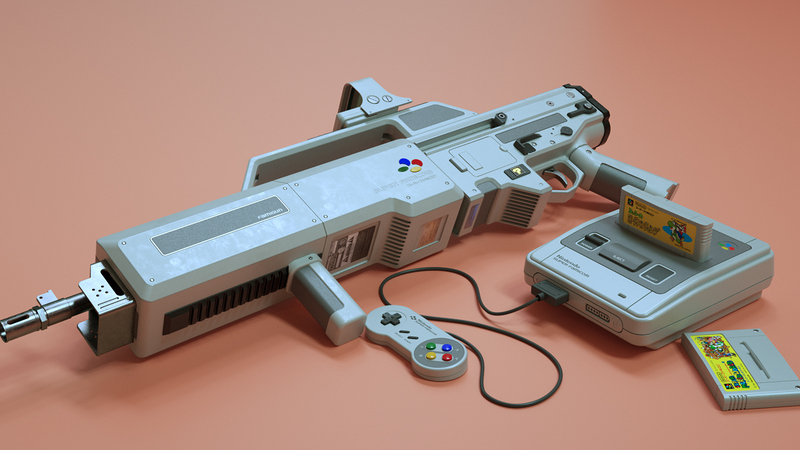 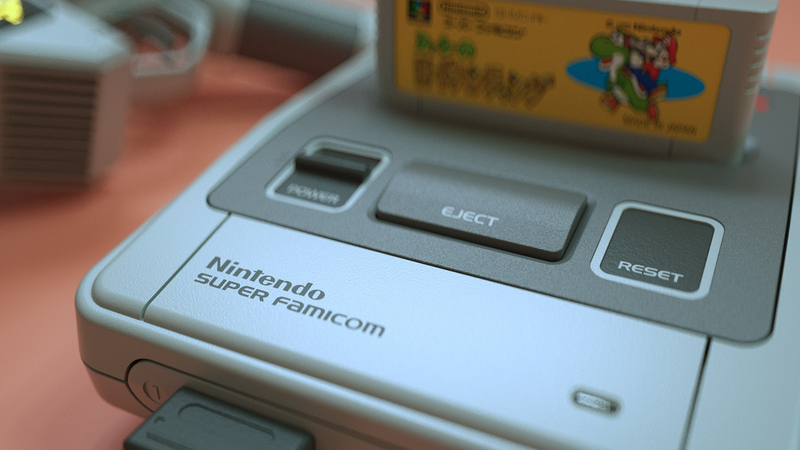 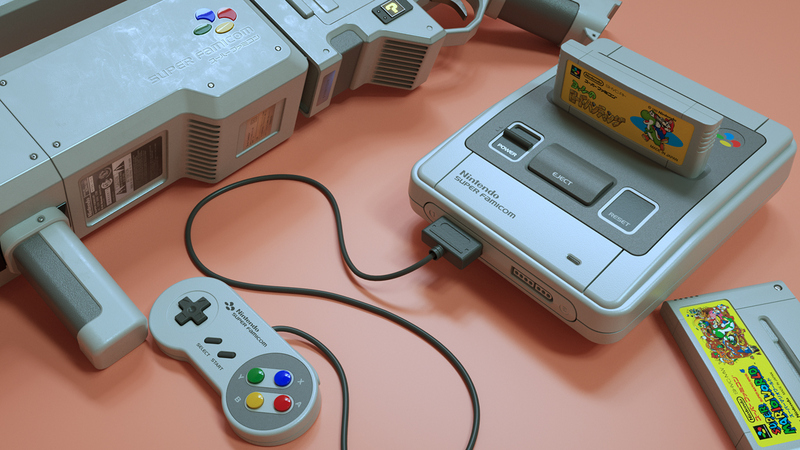 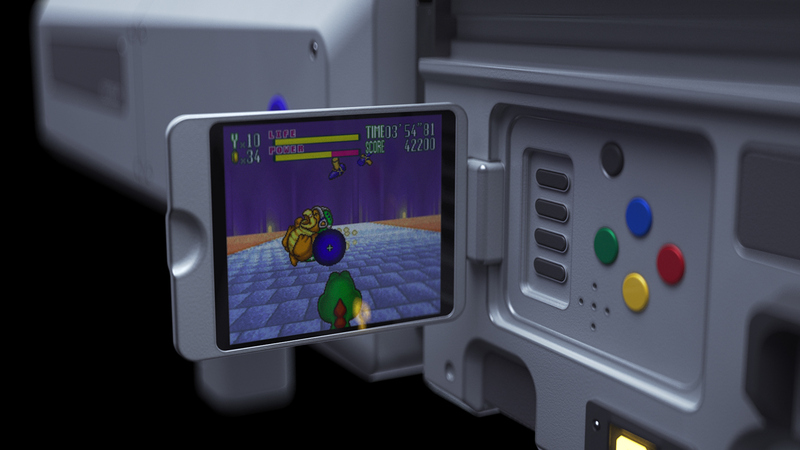 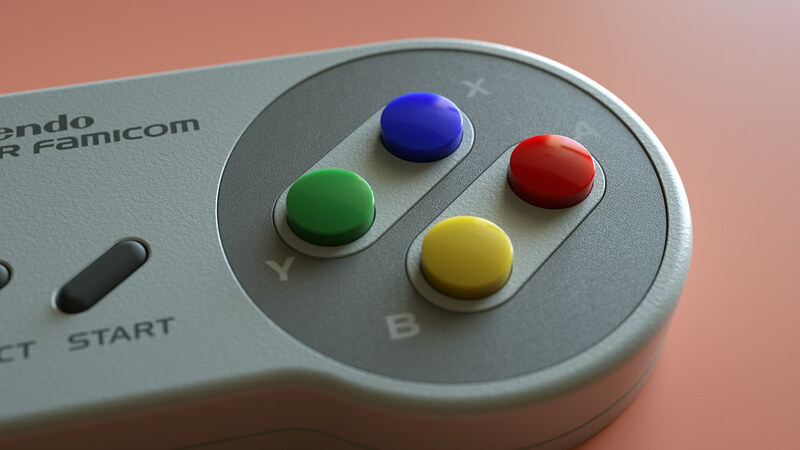 Inspired to look more like an industrialised object and less toy-like than the usual light-gun offerings, yet still retaining the aesthetics one would expect of early nineties Nintendo design. 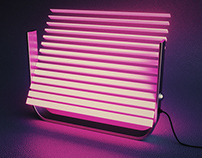 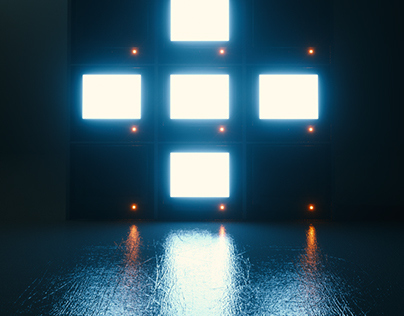 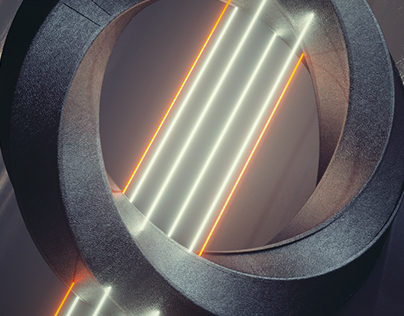 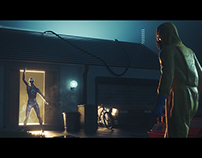 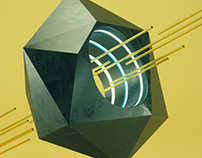 Built in Fusion 360 and rendered in Cinema 4D using Octane render.